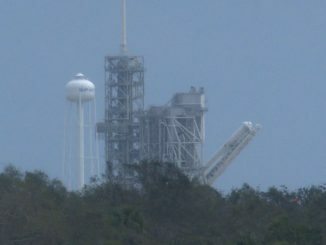 A major test of the system that would shoot SpaceX astronaut crews away from a failing rocket is scheduled for no earlier than May 5 from a specially-built mount at Cape Canaveral’s Complex 40 launch pad, NASA announced Tuesday. The four-hour window for the test opens at 9:30 a.m. EDT (1330 GMT). A backup opportunity is available May 6, NASA officials said. 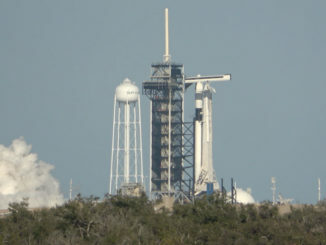 The Dragon capsule test unit will fire SuperDraco thrusters to blast off from a truss mimicking a Falcon 9 rocket on the launch pad, then deploy three main parachutes and splash down in the Atlantic Ocean approximately one mile offshore in the Atlantic Ocean. The test rig includes a capsule with hundreds of sensors to measure pressures, loads, temperatures and other data during the flight test, which is expected to last about one minute. SpaceX officials have said a crash test dummy is inside the capsule for the pad abort flight. “As a development test, it has a higher likelihood of encountering an issue than an operational mission does,” NASA said in a statement. “The ability to abort from a launch or pad emergency and safely carry crew members out of harm’s way is a critical element for NASA’s next generation of crew spacecraft,” the statement said. 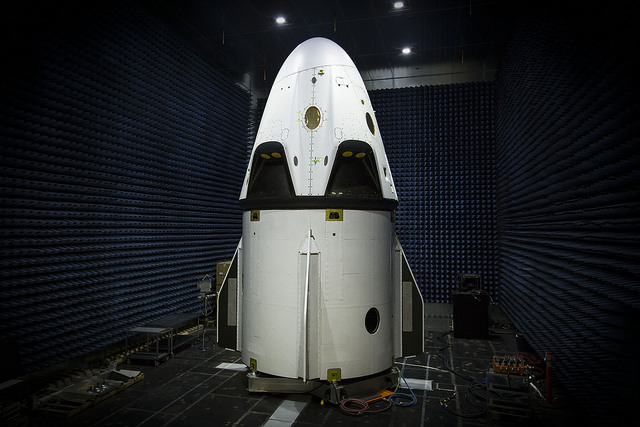 The human-rated Dragon capsule — a redesigned version of of SpaceX’s Dragon cargo craft — will ferry astronauts to and from the International Space Station beginning in 2017. NASA awarded SpaceX a contract worth up to $2.6 billion in September to complete development of the Crew Dragon spaceship and fly up to six operational crew rotation missions to the space station. NASA also tapped Boeing to finish testing of its CST-100 space capsule, giving the space agency redundant means to transport astronauts into low Earth orbit and end U.S. reliance on Russian Soyuz capsules for the job. 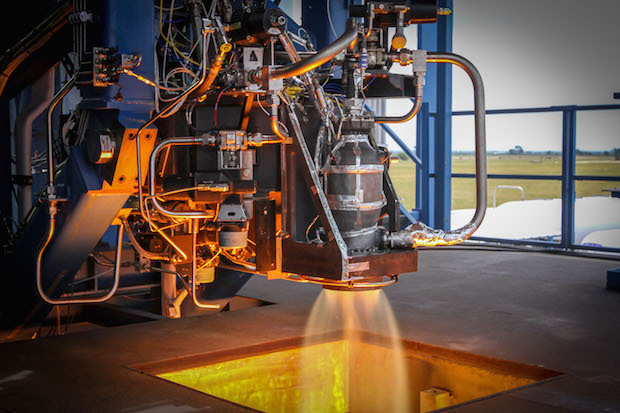 The Crew Dragon spacecraft’s eight side-mounted SuperDraco thrusters each generate about 16,000 pounds of thrust to carry crews away from danger during launch. SpaceX says the engines can also slow down the capsule during landing, eventually allowing the craft to accomplish propulsive pinpoint touchdowns like a helicopter. 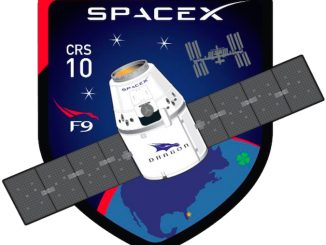 The Crew Dragon’s initial missions — like the pad abort in May — will end with parachute-assisted splashdowns in the ocean. SpaceX plans another abort demonstration later this year from Vandenberg Air Force Base in California to verify the Crew Dragon capsule’s ability to escape from an exploding rocket booster in flight. The company receives payments from NASA after achieving predetermined developmental milestones. SpaceX is slated to get $30 million after the successful completion of the pad abort test, and another $30 million after the in-flight abort demo. NASA recently extended the deadline for SpaceX to complete the abort tests — plus a qualification test of the Crew Dragon’s primary structure — until the end of the year after the milestones ran into delays.